Malaysia is a melting pot of culture and diversity. We live and breathe diversity, so much so, that we coin ourselves as rojak when people point out our multi-racial society. Of course, through this multi-racial diversity is where our culinary expertise comes into play as it has allowed people to blend together more than one cuisine to create something entirely new. Malaysian street food is known throughout the world to be one of the best, considering the fact that we are surrounded by neighbouring countries that boast exceptional street food delicacies like Thailand, Indonesia, and the Philippines. 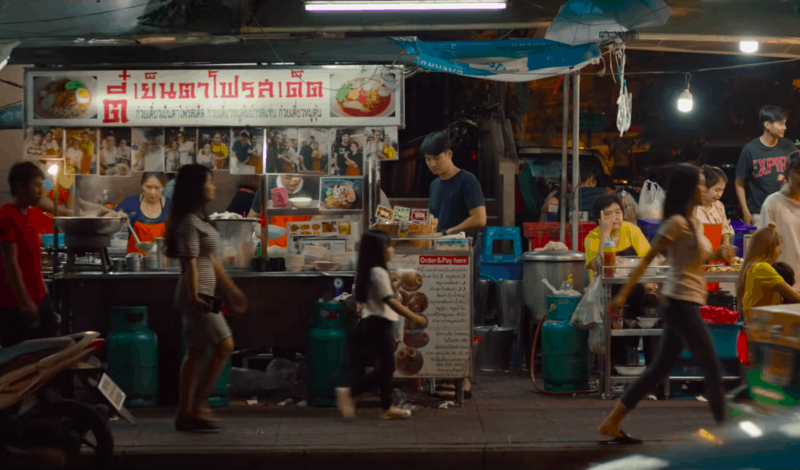 It is through street food that you can see what a nation is truly all about — and with Netflix, you will now get that chance to do so. The streaming platform is known to have plenty of original shows, many of which are focused on food. 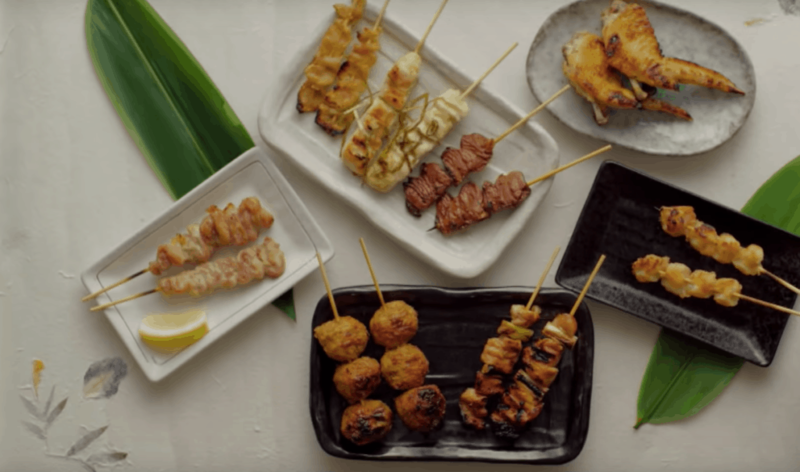 The creators of the Netflix Original Series known as ‘Chef’s Table’ now have a new series known as ‘Street Food’, which will focus on the local cuisines in nine Asian countries, which include the likes of Thailand, Taiwan, India, Japan, South Korea, Indonesia, the Philippines, Vietnam, and of course Singapore. 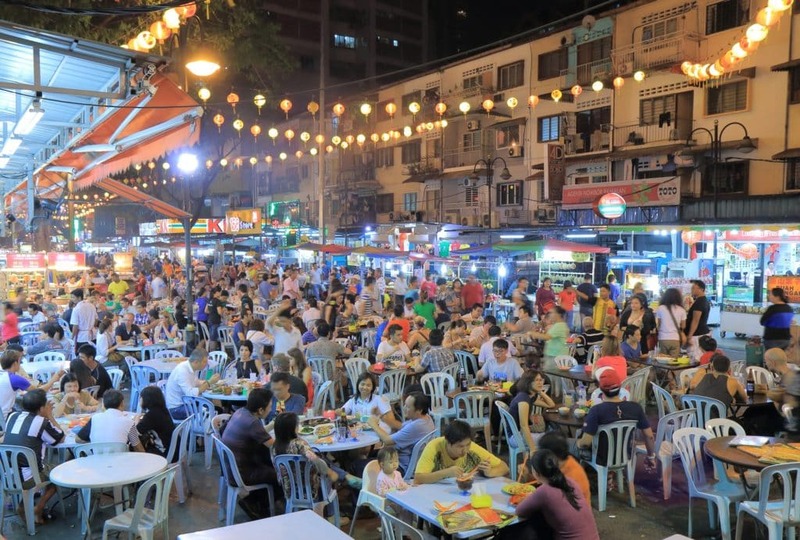 Now, there is nothing wrong with that list as these countries boast a unique take on its own street food culture — even for our nextdoor neighbours Singapore, who boast a strikingly similar street food concept with various hawker stalls and night markets around the country. So why is it that Malaysia has been overlooked again while Singapore triumphs on the big stage? Very simply, Singapore has better marketing campaigns when it comes to its hawker heritage, which is where its street food derives from. As compared to Malaysia, Singapore is leaps and bounds ahead in terms of being able to market its local food as being the best between the two countries. How a typical Singaporean hawker looks like. For Malaysia, our best form of marketing our local foods is through word-of-mouth. Speak to any Malaysians and they will proudly tell you that our food is much better as compared to our neighbours in the South, and nine times out of ten they will be right. 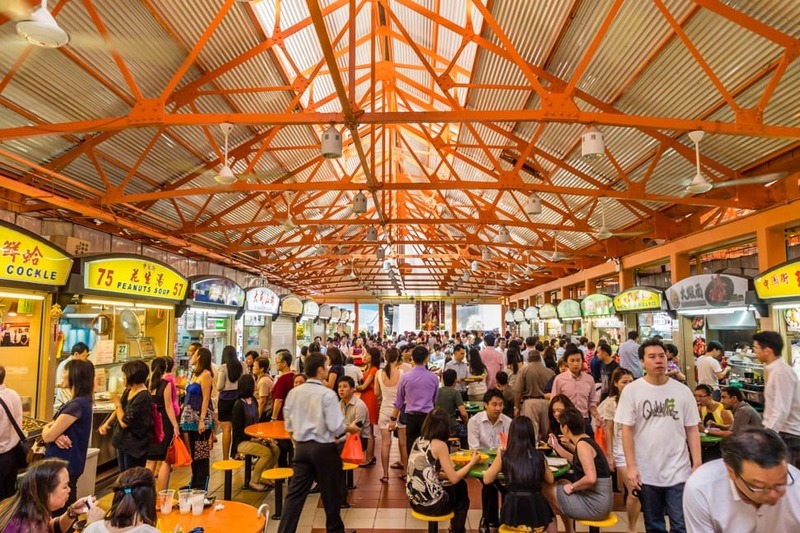 However, due to the way Singapore portrays its hawker heritage through various initiatives, it’s very easy to sway someone who isn’t well-versed in the street food culture surrounding these two countries that Singapore is much more popular. As Malaysians, we can safely say that our food is much better as compared to Singapore, but that doesn’t necessarily mean that we are entirely correct. Taste is subjective; what people may find interesting about Singaporean street food may not say the same about Malaysian street food, and that’s quite alright. Jalan Alor in Kuala Lumpur, Malaysia. While many social justice warriors on the Internet will start virtual riots by claiming that Singapore has no right to be featured on a Netflix Original Series, we say “who cares?”. As Malaysians, we know where we stand when it comes to our food and what it means to us. If it doesn’t receive global recognition, so be it. We will still be able to head over to our favourite hawker stall the next day to have our favourite dishes without a care in the world. The only downside to that is that we probably won’t be as popular. It just means more for us in the end.